What can a mobile appraisal from Trombly Appraisal do for you? Need an appraisal immediately? We've adopted mobile technology because we know the public wants their services to be performed using the latest technology. Using the most up-to-date gadgets allows us to perform jobs more efficiently and accurately than ever before. Traditional appraising involves going to the location and gathering large amounts of data including an accurate sketch using paper, pen, tape measure, and clipboard. From there, you still have to manually type that data into the computer at your office, which can lead to mistakes. Many appraisers still use this error-prone, time-consuming method today. 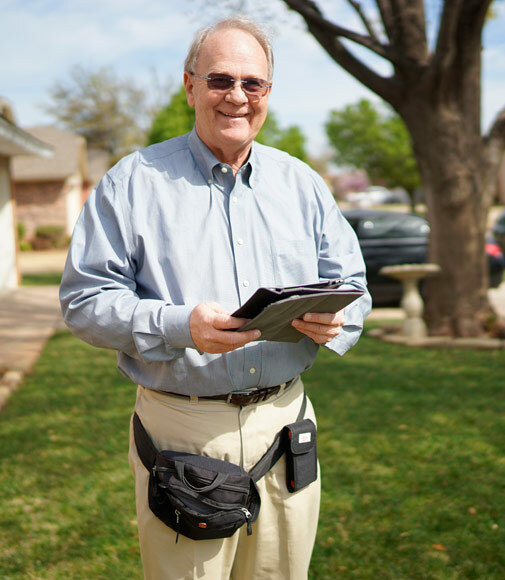 Being a mobile appraiser means we no longer have to worry about carrying unnecessary equipment. Through an easy-to-use device, the data is uploaded straight to the office without ever having to enter in that data again, meaning a faster turnaround time for you. Call us today at 346-571-7900, for a quick and accurate appraisal. Cloud technology helps to make our appraisals more accurate too. We have constant access to our data through our mobile devices, and mobile appraising apps make sure we don't miss a step. And, with the use of a laser measurer, we've replaced our tape measure for more reliable sketches. As a perk, we're always ready to answer questions when you call or e-mail us. Mobile appraising makes us much more efficient, giving us with the forms and data we need at all times so we can focus on appraising.